In this early beginning of year, take some holidays and enjoy original amenities in Chamonix Mont-Blanc. 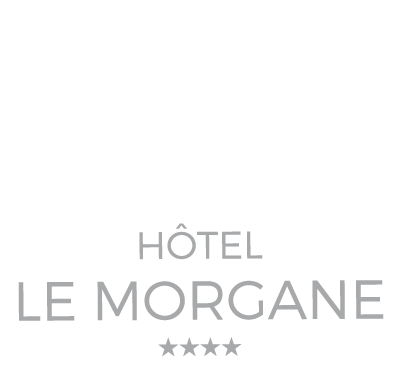 The hotel Le Morgane invites you to stay in one of its 56 rooms for your holidays in Chamonix. Chamonix is a small town where it is lively all through the year. Chamonix lives intensely, whether it is culturally or sportingly. Share holidays in Chamonix and discover its rich heritage as well as its exceptional sites suitable for various activities. Chamonix is a popular destination for sportsmen, skiers and climbers. The Chamonix Valley provides excellent slips for all skiing enthusiasts. Its cable cars and rack railway provide access to spectacular views and to four ski resorts: Les Grands Montets, Brevent, Le Domaine de Balme and Les Houches. Experimented skiers could hurtle down the slopes to their liking while beginners will learn about winter sports in ski school. Considered as the heart of the Alpine city, Chamonix is also an ideal starting point of many excursions for all levels and in a variety of sites. Here some suggestions of activities for your holidays in Chamonix: snowshoeing, skiing, dog sledging, paragliding, skating, sledging, ski-joring in La Vallée Blanche. According to your preferences, choose the type of room that will be adapted to you for your holidays in Chamonix. And enjoy the services offered by the hotel. 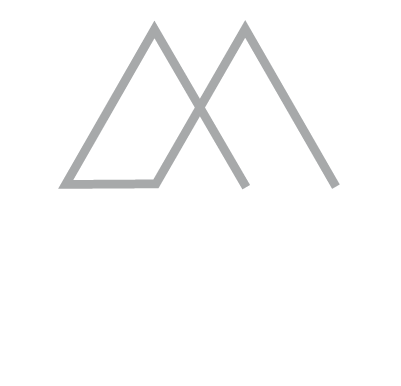 After a day on the snow front, enjoy a moment of relaxation at the Spa Hotel Morgane. Enjoy this peaceful alliance of the Deep Nature Spa in the mountain spirit. After that, you’ll finally get well-being and tranquility back thanks to the care provided by our expert hands. The restaurant Le Bistrot invites you to enjoy unique experiences of happiness for your lunches, romantic dinners, business lunches or even your birthday meal. Discover all the experiences available on site during your next holidays in Chamonix.